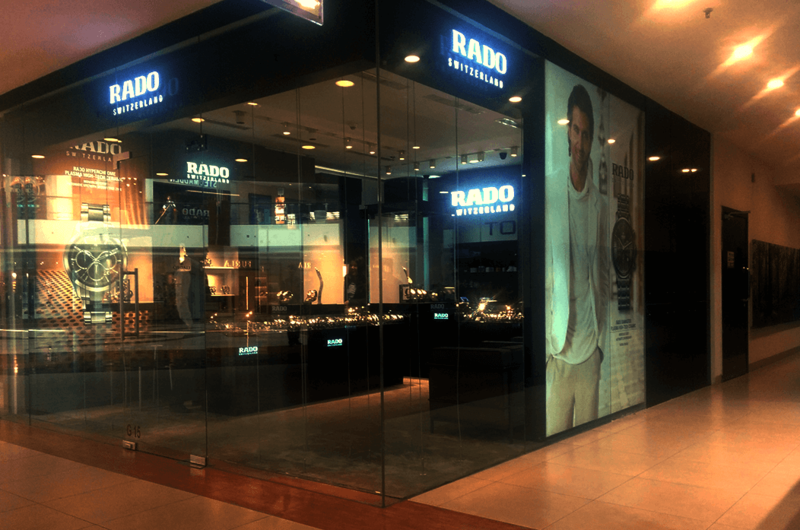 Rado is a globally recognised brand, famous for innovative design and its use of revolutionary materials to create some of the world’s most durable watches. Ever since its beginning, Rado has had a pioneering spirit, with the brand philosophy “if we can imagine it, we can make it” still holding true today. From day one, Rado has turned visions into concrete realities. From high-tech diamond to high-tech ceramic, Rado has gone from one breakthrough to the next. Their heritage and innovation remains their forte till date, which has continually introduced the unexpected into Swiss watchmaking.